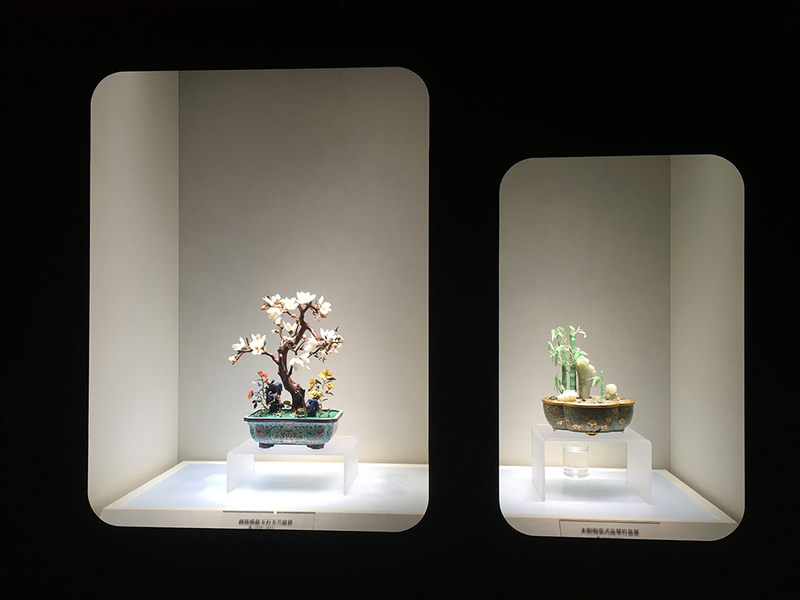 A new section of the Treasure Gallery of the Palace Museum in Beijing will be open to the public before Spring Festival. 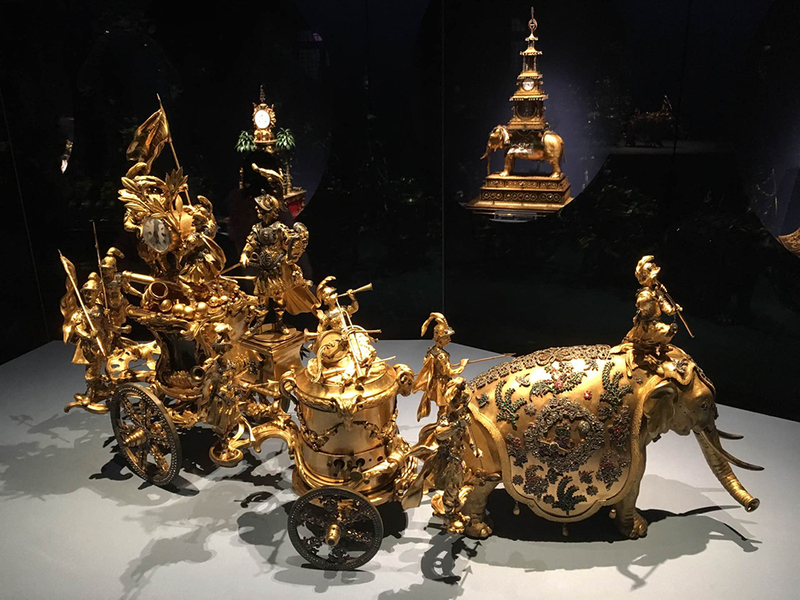 The Palace Museum, also known as the Forbidden City, served as China’s imperial palace from 1420 until 1911. 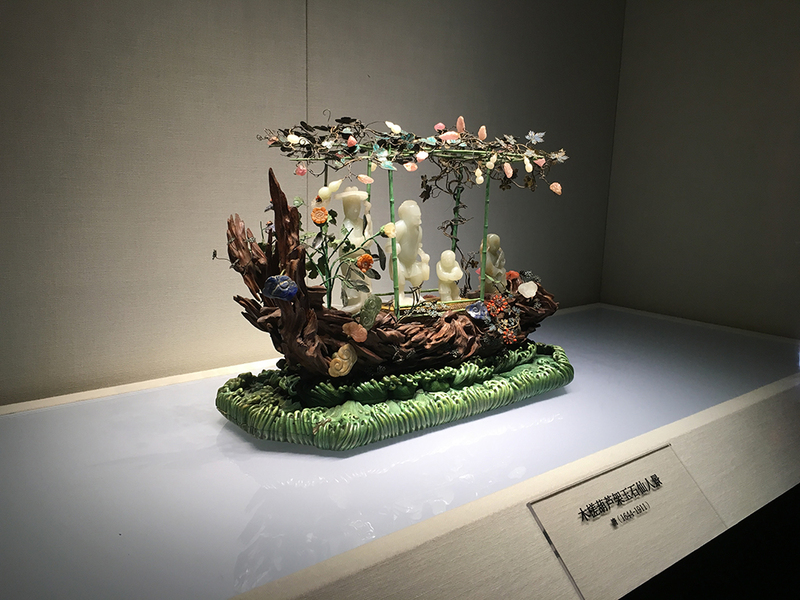 It houses 1.86 million cultural relics. 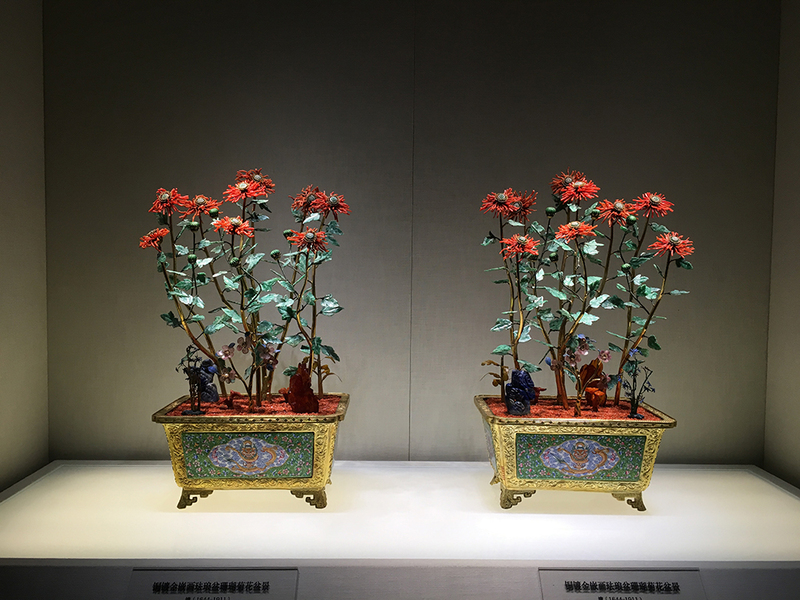 Only 400 of the most outstanding artifacts -- such as royal jewels, gold and silver articles, and jades -- have earned a place in the Treasure Gallery, which opened in the Palace of Peace and Longevity area in the Forbidden City in 1958. 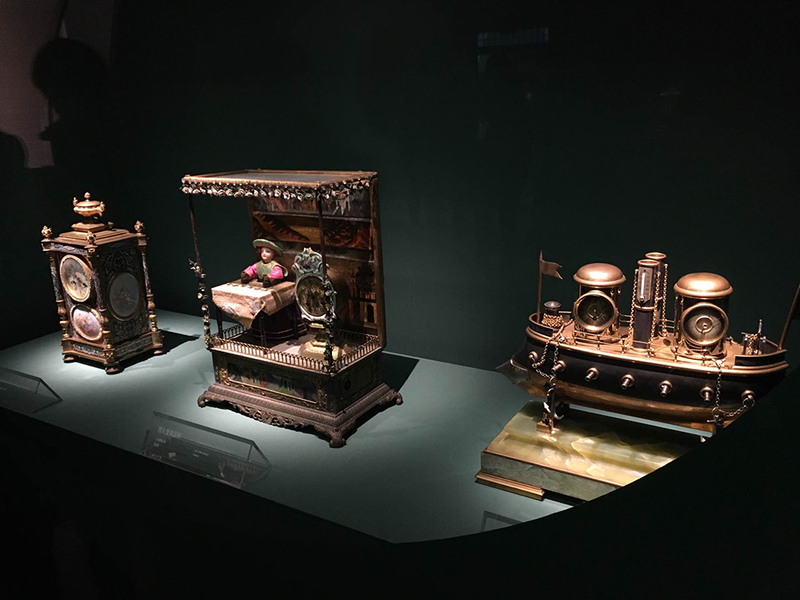 However, the gallery’s out-of-date facilities led the museum to launch a project in recent years aimed at improving the display. 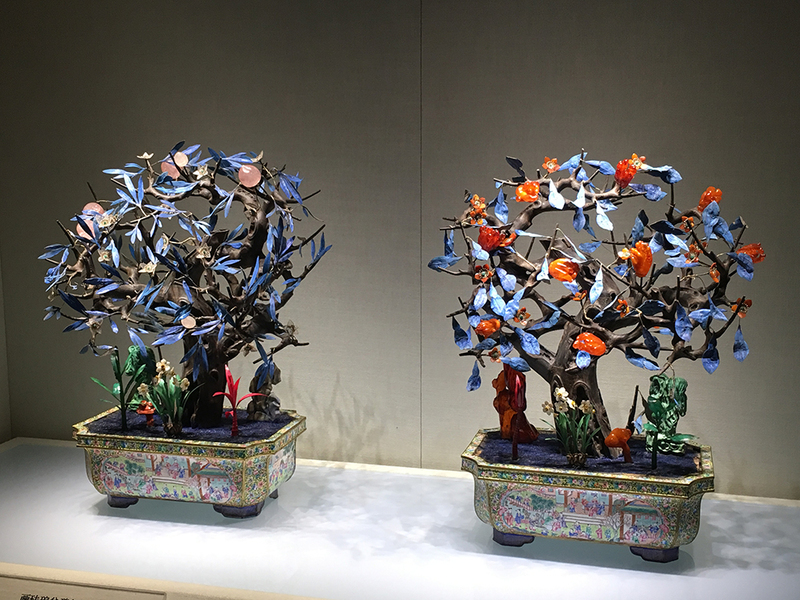 The new section, which covers 220 square meters, will focus on decorative bonsais, which were crucial for celebrations during imperial years and demonstrate state-of-the-art craftsmanship. 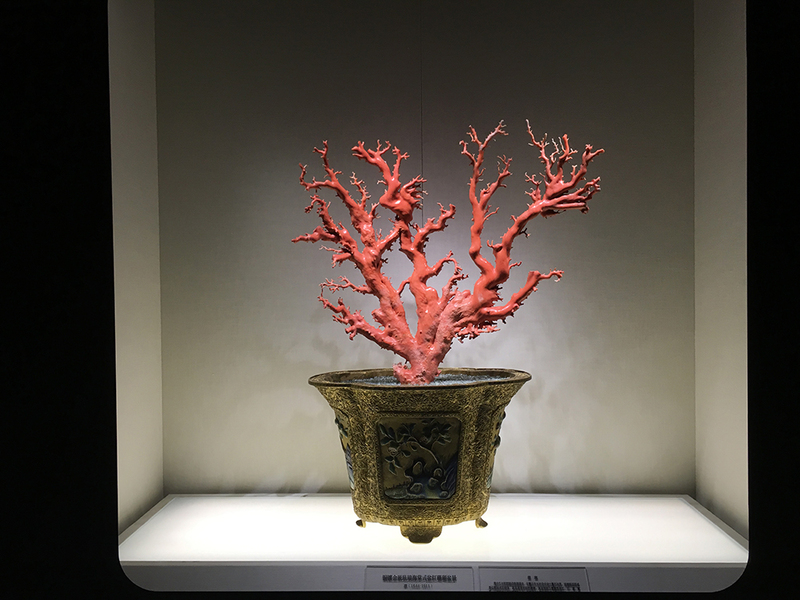 The biggest artifact on display is a 60-centimeter-high bonsai made of red corals. 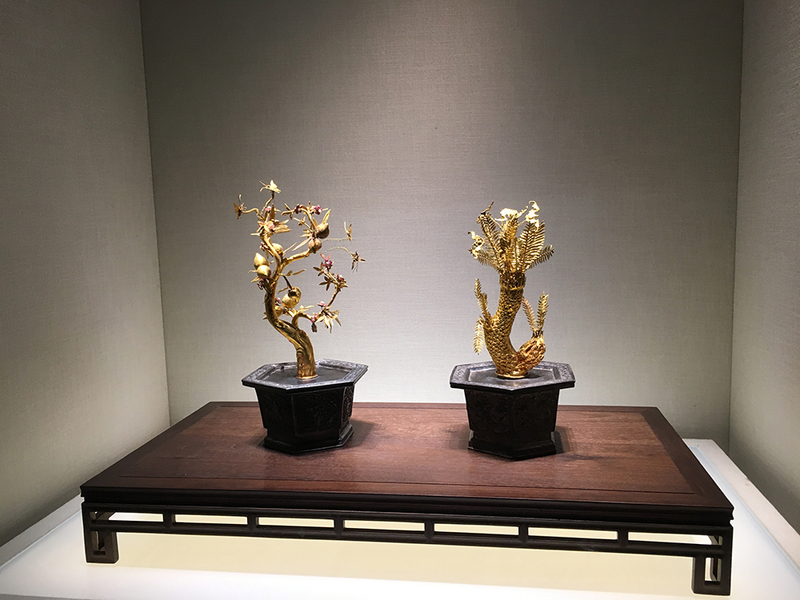 It will mark the first time for royal bonsais to go on long-term and regular display in the museum. 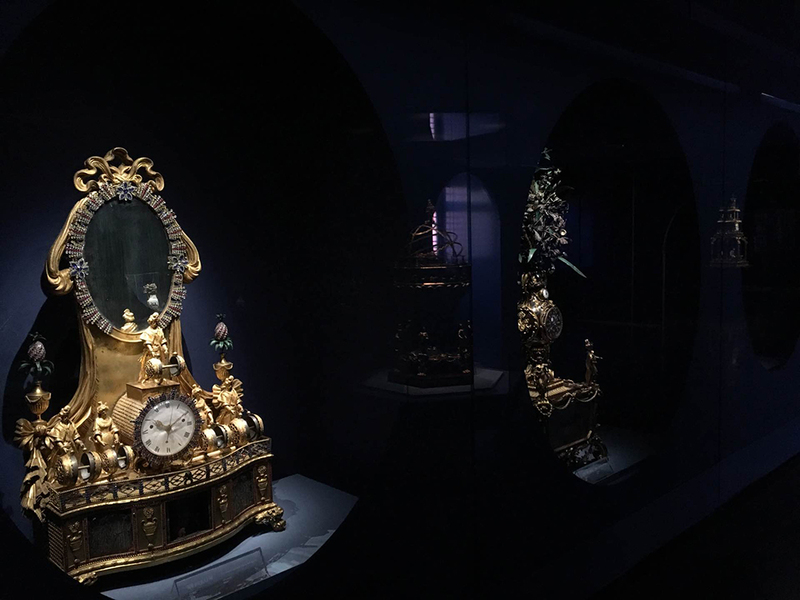 The updated antique clock gallery in the Palace Museum also recently opened its doors to visitors. 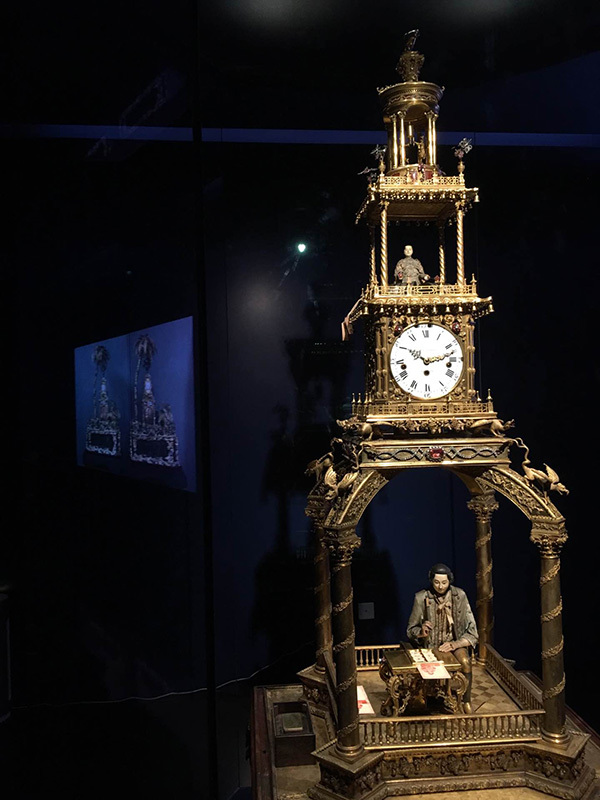 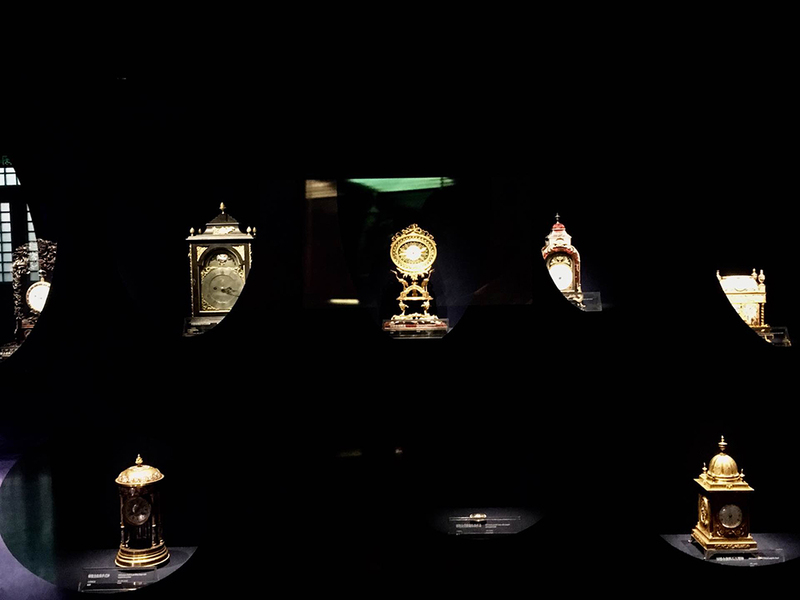 The Palace Museum houses 1,500 Western clocks from the 17th to 19th centuries, which are generally considered to be among the best pieces in existence worldwide. 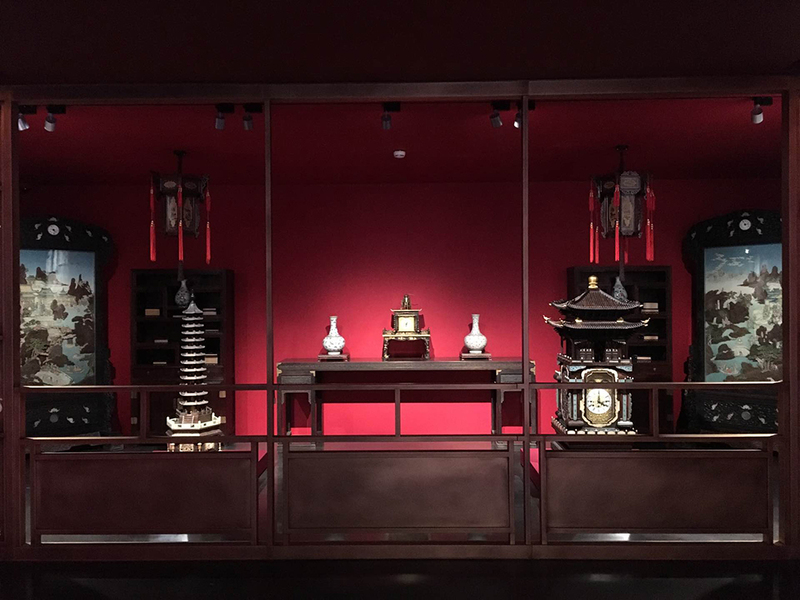 The previous location of the clock gallery, the Hall of Ancestral Worship, will undergo renovation to restore its original interior design as a place for royal sacrifice rituals remembering ancestors.